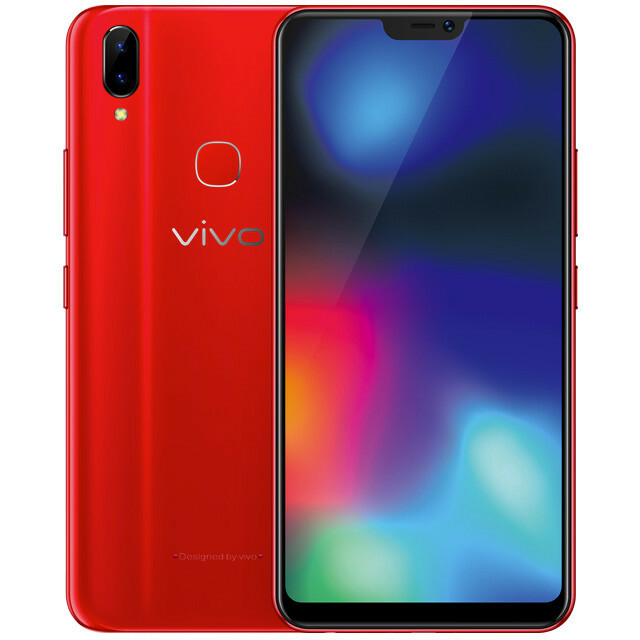 Vivo announced Z1 in China in May, today it has officially introduced the Z1i, a cheaper version of the smartphone in China, after it surfaced last week. It has specifications as the Z1, including a 6.26-inch FHD+ 19:9 2.5D curved glass display with a notch, 90% screen-to-body ratio and narrow bezels, 4GB of RAM, Android 8.1 (Oreo) with Funtouch OS 4.0 on top and features a 13-megapixel rear camera along with a secondary 2-megapixel camera, but this is powered by Snapdragon 636 instead of Snapdragon 660, comes with 128GB of storage and a 16-megapixel front camera. 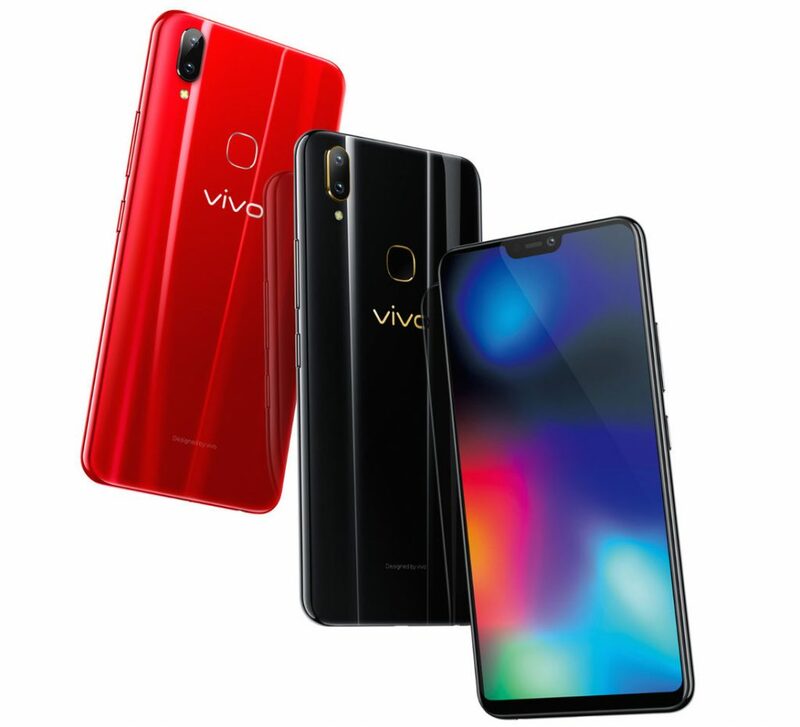 The Vivo Z1i comes in Black and Gold colors, is priced at 1898 yuan (US$ 285 / Rs. 19,590 approx. ), is available for order from Vivo online store, and goes on sale in China from July 7th.